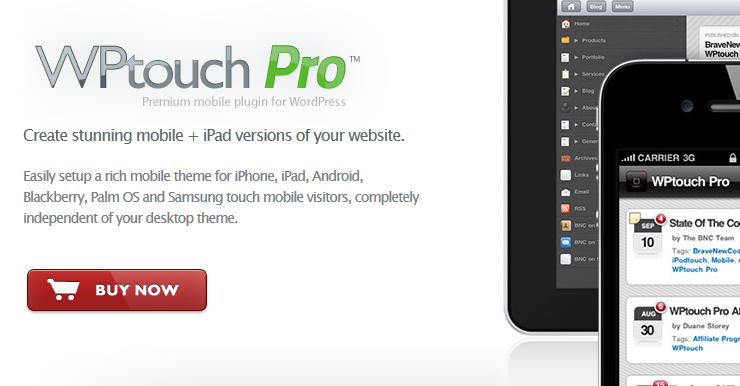 WP Touch: a powerful plugin that makes your website iPhone, Android, and iPad friendly. It lets you monetize your site with ads too. 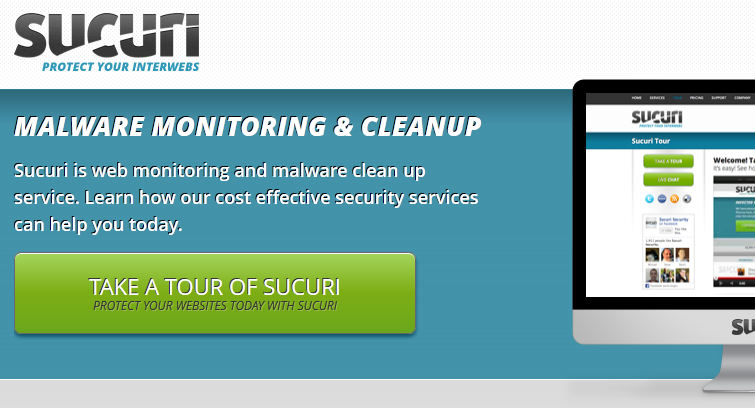 Sucuri: Sucuri is a powerful security solution for WordPress. Thanks to it, you can monitor your site for malware and even get help when your site is infected. 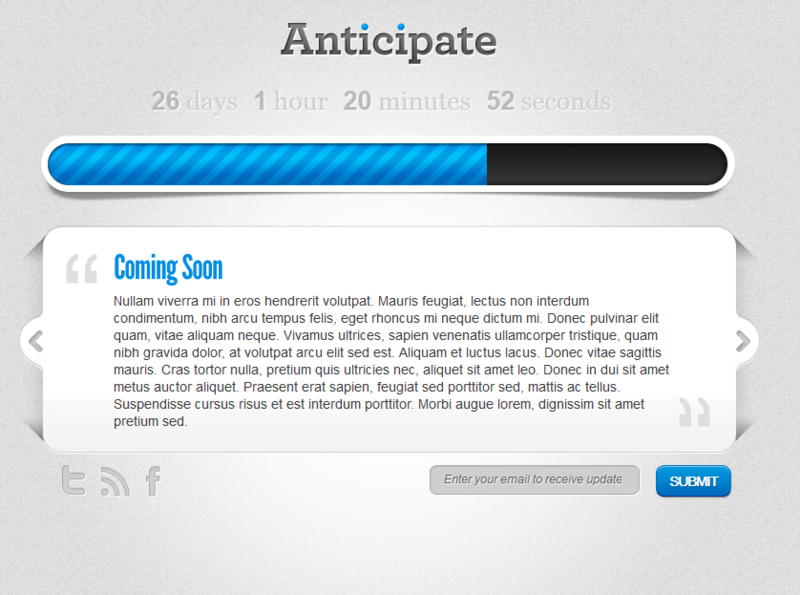 Its WordPress plugin lets you keep an eye on what happens on your site. 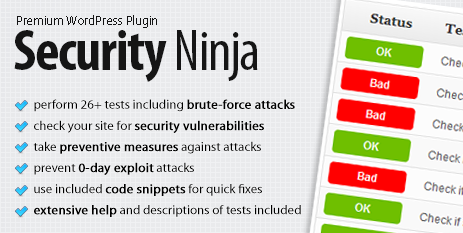 Security Ninja: a security checklist plugin for WordPress. It provides you with tips and actionable information to help you harden your install and keep hackers out. Anticipate: this script is useful for small businesses that want to perform maintenance on their site without disturbing their visitors. 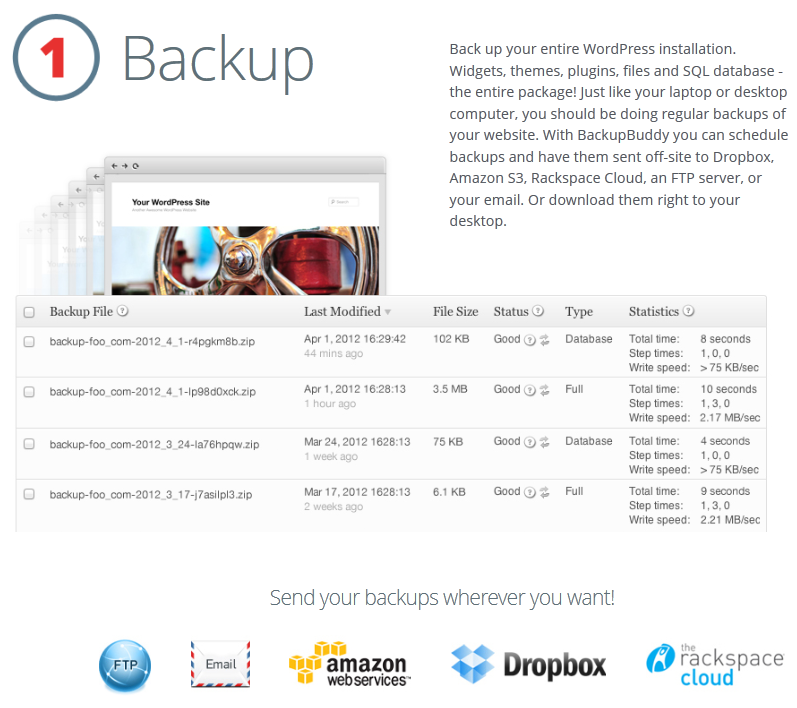 Which WordPress plugins can’t you live without? Please share your suggestions.